Who else is psyched to watch the greatest game of the year? 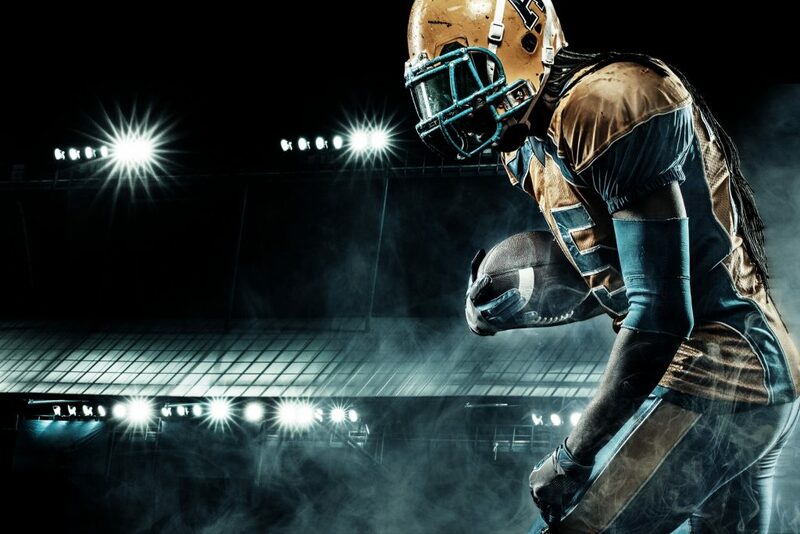 Score a touchdown with your design goals by sliding our specially curated photography into your ads, web banners, and other online marketing collateral. Got merchandize designed with the intent to motivate, drive, or provoke? We’ve got you covered. Go from fitspiration to fierce motivation and bring your A-game to the end zone. Fun fact: The coin used during the coin toss at Super Bowl’s halftime isn’t just any old coin. According to Reader’s Digest, each game gets its own unique coin crafted by The Highland Mint. As football is all about getting the ball as far down the field as you possibly can, designing goals are in fact identical to that. We’re here to help you kick off your creativity. Nothing beats watching the Big Games without good food. Grab enough to chow down as you explore our collection of American football themed stock content. Click the image below to discover our likebox! Photo by Mykhailo Orlov, 123RF.